The release date is now official. 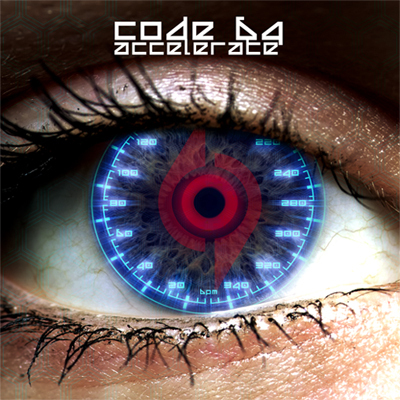 Our new EP "Accelerate" will be released in March 20! Preorder your copy of this limited edition CD now! Click here to preorder your copy of the upcoming EP "Accelerate"